-The first job posting is for a 3DCG designer. They specify that it is for terrain/topography production for stuff such as the field and dungeons. -The second posting is for a level designer. They are looking for someone to plan game events, the field, dungeons, as well as enemies. -Requirements: experience working as a game planner for consumer games; Japanese fluency. 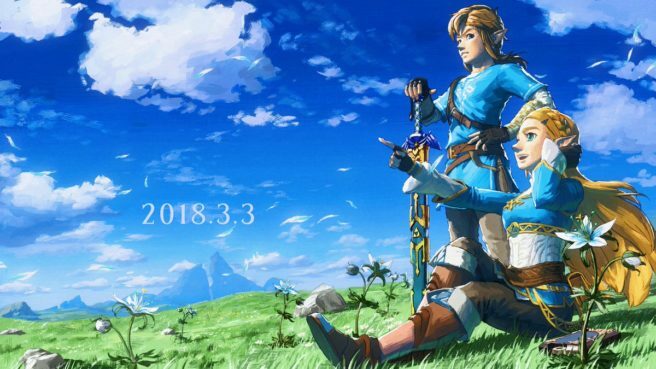 It was only a matter of time until we started seeing these kinds of job postings – it’s not entirely surprising to see them given that the Zelda series will continue. Still, it’s nice to see Nintendo moving forward with whatever it has planned.